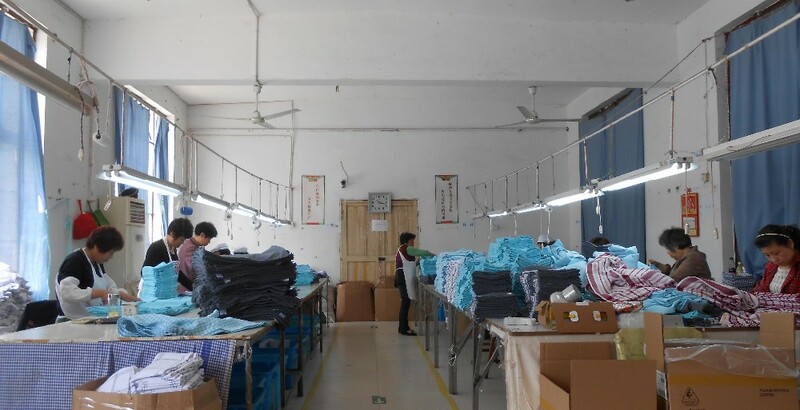 Nantong qualihub textile co.,ltd is a manufacturer and exporter of terry towels, kitchen towels,tea towel bathrobe, apron, oven mitt and other home textile products. 1. Our work team all have more than 25 years of experience of this line. 2. Our main market is USA, Australia, Germany and all over the world. 3. Our annual export value is more than 5 million US dollars. 4. Quick shipment, competitive price, good quality is our commitment to our customers. 5. Welcome all the friend! 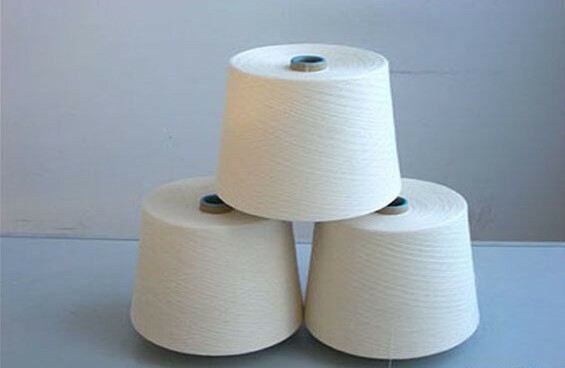 All our materials are use 100% cotton yarn. The cotton from China market, India, Pakistan. All the yarn are of good quality. Good strength, optimum rate of dyeing. And low twist to keep towel in soft feeling. 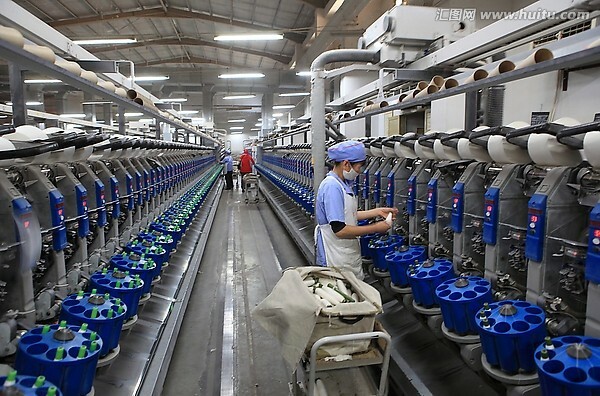 The superior performance of china’s advanced warping machine, widely used in china’s main towel factories, is the key point to guarantee the quality during preparation. 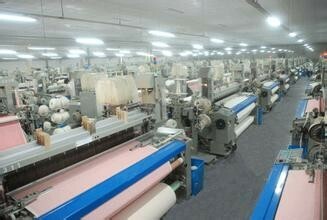 Owing different types of looms: air jet looms imported from Italia mainly used for Jacquard and high density towels. Rapier looms used for middle density towels. And Shuttle looms for low density towels. Can meet with all kinds of demands. 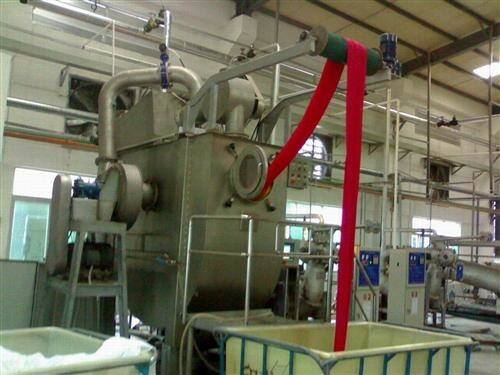 Owing several sets of china advanced dyeing machines, can guarantee good color, color fastness. Meet with the global standard. 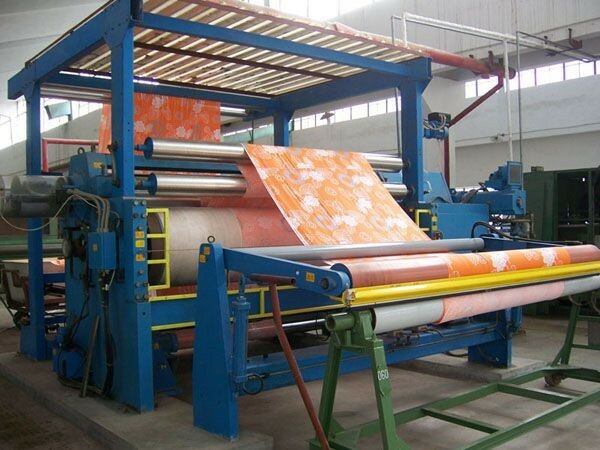 Three printing production lines are introduced from abroad, we could print all kinds fo towels, kitchen towels and other fabric. The color can reach up to 12, and the maximum width can be 150cm. the production lines are highly automated, automatically correcting and color, the patterns we printed are clear, precise, bright, vivid and soft. 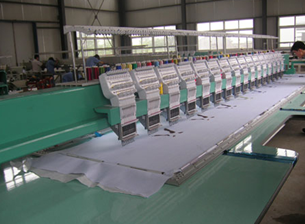 We have high-performance embroidery machines, they could not only meet any demands of the embroidery, but also the embroidered pattern will be vivid, with clear layer and strong sense of three-dimensional, it makes our towel products even better. 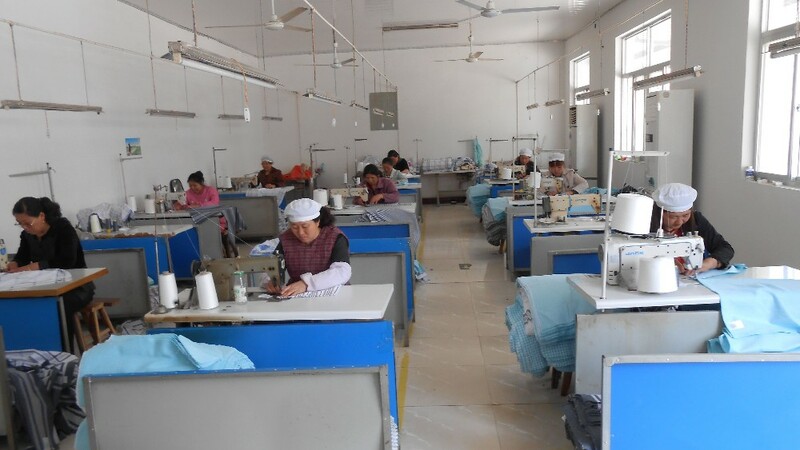 As the matching process facilities, our factory owns various kinds of towel sewing machines, inspection devices. Our finishing and packing worker have more than three years of experience and can guarantee carefully packing. We can do many kinds of packing types according to the customers’ request. 1. When you give us your order, we confirm the tea towel printing design, quantity,date of delivery and the information of forwarder . 2. 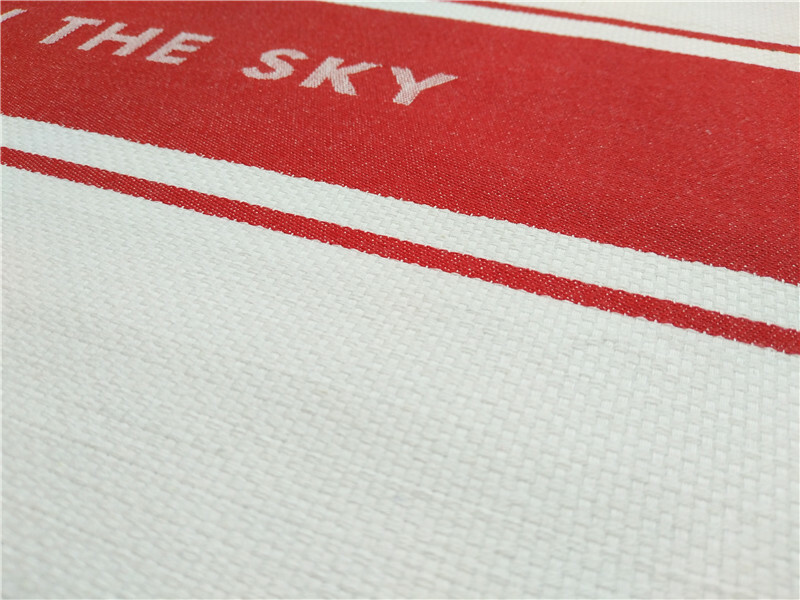 We provide the whole process of tea towel producting of goods photos! 3. 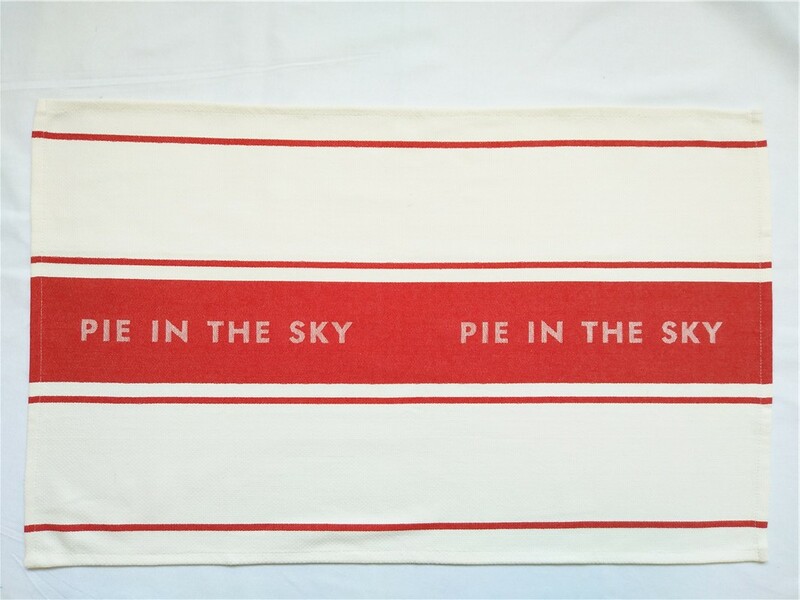 We give you a definite date of the tea towel delivery! 4. We guarantee that the commodity is in conformity to all respects with the quality, specifications and performance as stipulated in this contract. 5. 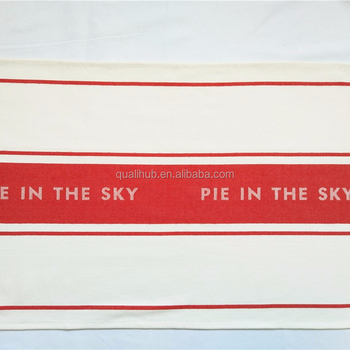 After you received our tea towels, we will send you the Client Service Table, if you have any suggestion or problem, please feel free to tell us. 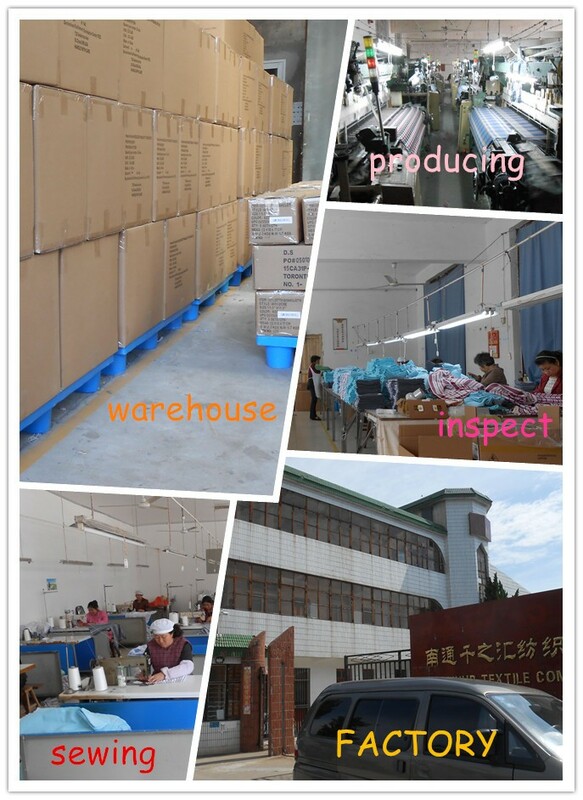 Nantong Qualihub Textile Co., Ltd.